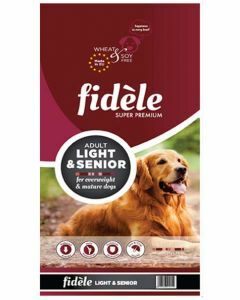 Unlike other elderly dog breeds, Boxers need a higher protein content even during their seniorhood. For keeping their bones and teeth stronger, having an adequate proportion of calcium and phosphorus in their diet is recommended. Also, providing them with important vitamin and minerals maintain good cognitive skills in them. 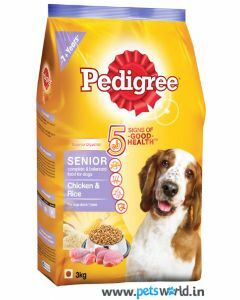 We at PetsWorld have a variety of high-quality diets from leading brands like Orijen, Fidele, Hills Science, Pedigree etc. 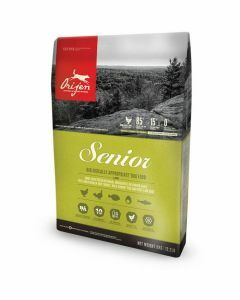 for keeping your Senior Boxer Dogs healthy and strong. 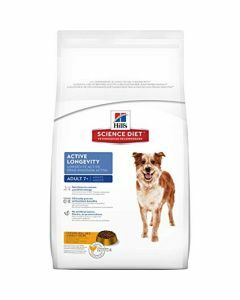 Hills Science Diet Adult 7+ Active Longevity Original is another richly nourishing diet having a super anti-oxidant formula for restoring the youthfulness in senior Boxers. Having a good blend of Vitamin E and C supports a healthy immune function in them. The food is completely gluten-free for making it suitable for the sensitive of boxer dogs.